I had to share this interesting video depicting a deer hanging on a high voltage power line, apparently dropped there by a Bald Eagle. 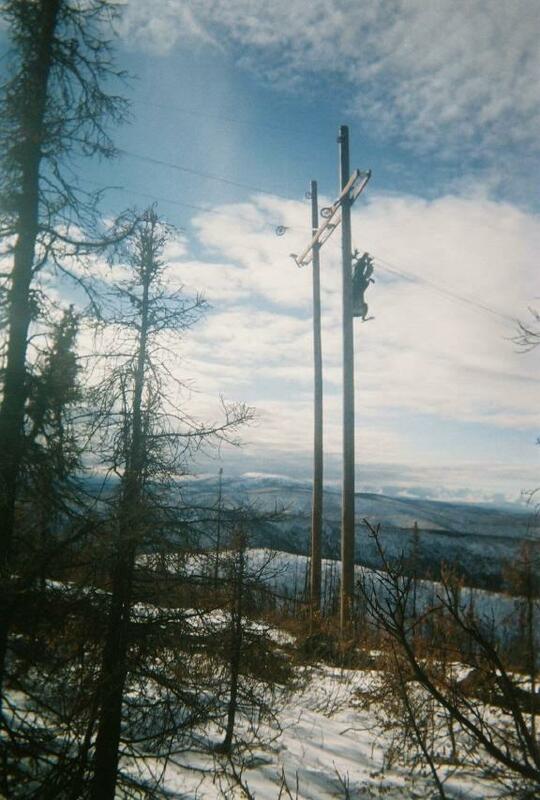 AND if you think a DEER hanging from a power line is interesting how about an entire MOOSE! Oh yeah, I heard something about that! A bird big enough to do that will keep ya looking to the sky in worry. The link about the moose won't work for me...maybe it's just my computer though. Alex, Yeah, I thought turkey vultures were bad! I fixed the link! Thanks for the heads up!